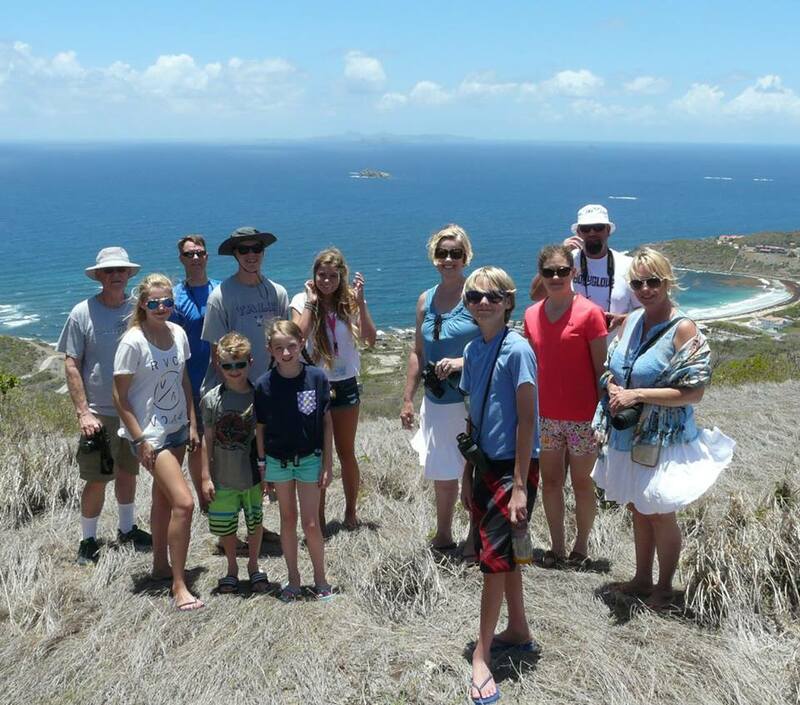 Seagrape Tours also offers private Nature, Birding and History tours of St Martin. 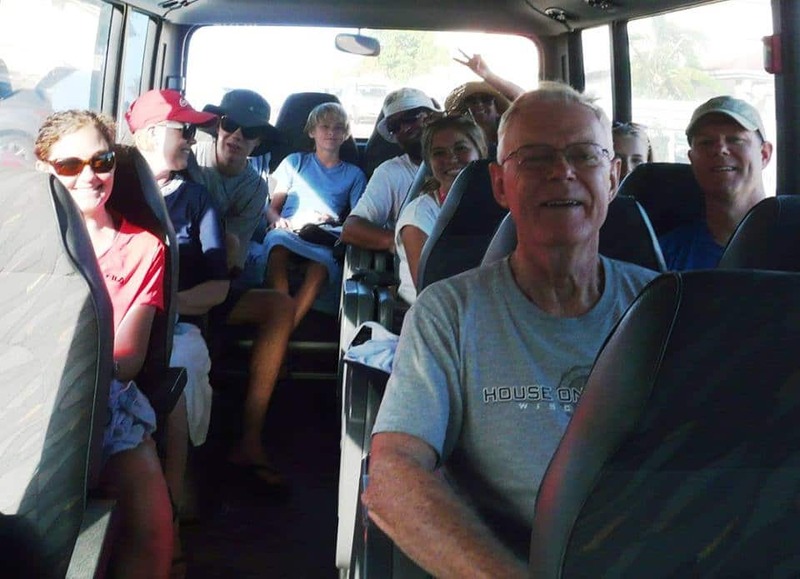 You can choose to go on one of our Standard Tours just with your party, or to have a tour specifically designed for your group, taking the different preferences, tastes, fitness levels and ages of the members of your group into account. If you’d like to do something else than our standard itineraries, read below for suggestions and more info. Next to the itineraries of our History Tour, Nature and Snorkel Tour and Birding Tour, we can also do something completely different on your private tour. The Carousel and Gelateria for excellent Italian ice cream and a ride on the stunningly hand painted merry-go-round. Including a peek behind the scenes in the gelato lab. A winner for young and young at heart. Maho Beach for spectacular plane spotting, the big birds land right over the beach and take off leaving you sand blasted if not careful! Never snorkeled before? 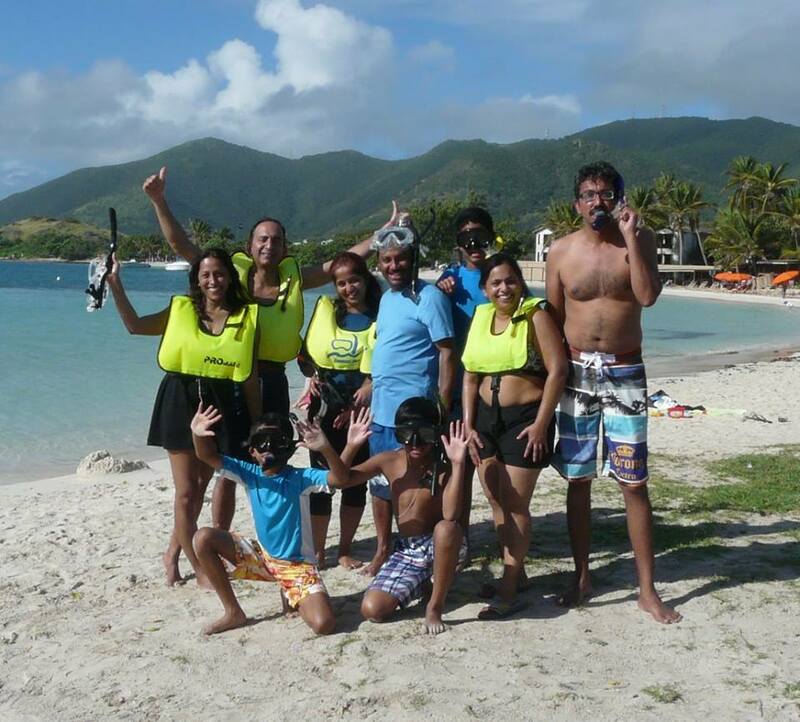 We’re great snorkeling teachers! You name it and we’ll come up with an itinerary so you can have a great tour of St Maarten and St Martin! Pic Paradis is the highest point of St Martin and offers – after a 20 minute slight sloping walk – amazing views of the East, South and West of our island. We find the walk and views one of St Martin’s natural highlights. Due to the steep drive up however, we can take a maximum of 12 persons spread out over two vehicles, which includes 2 driver-guides. Our van only takes 6 guests so we will rent an extra and similar vehicle and go out with two guides since bigger vans accommodating more than 7 passengers can’t make it up the 424 mt/ 1200 ft hill. If you prefer for your group bigger than 6 persons to do the tour together in one vehicle and still visit a hill top viewpoint with easier access than Pic Paradis, we can adjust the itinerary and visit Naked Boy Hill for example. Naked Boy Hill offers great views of Dawn Beach, Guana Bay, the Atlantic Ocean and St Barths after a short 5 minute walk. Regularly we receive requests for viewing specific bird species. Some species, like the Scaly-breasted Thrasher and the Red-billed Tropicbird, only occur in a specific habitat which is not included in our standard birding tour. When this is the case we can accommodate your request by changing the tour’s itinerary just for your party. When a boat trip is needed to reach a certain habitat: private tour fee plus costs for boat/ ferry. Find out more about our Red-billed Tropic birds on the uninhabited island of Tintamarre. 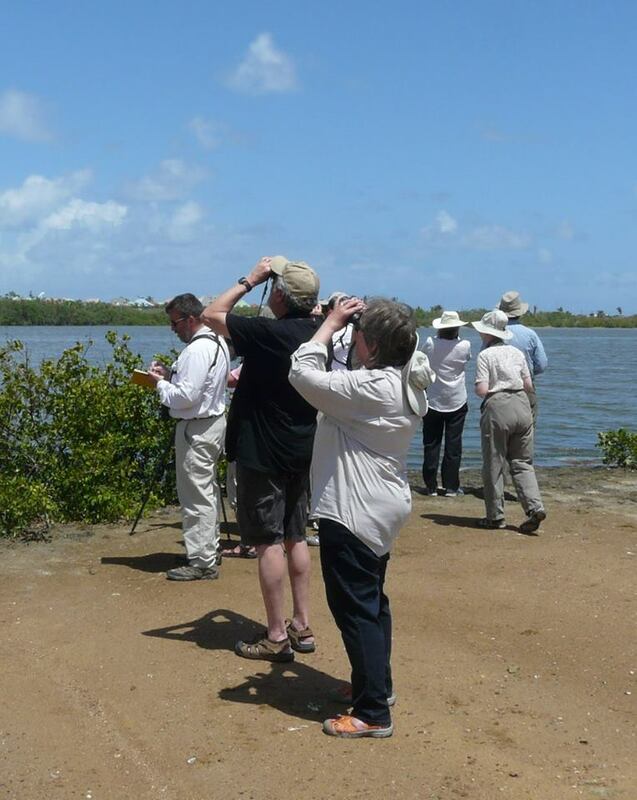 For the best St Martin birding experience we advise group sizes of 6 persons or less. We have however accommodated a group of 13 birders once and they all were very pleased with the birding tour as you can read in their 5 star reviews on our Facebook page and Tripadvisor. Bear in mind that big groups tend to scare the birds more easily than small groups and we won’t visit as many birding sites as with 6 persons or less, due to the time it takes to get everyone in and out the van et cetera. The Birding Guide – Ilja – can make herself better understood in the field with a smaller group than a bigger one, shouting out loud isn’t usually beneficial to bird viewing… However the van used for groups bigger than 8 people does have a microphone which helps a lot in bringing info across about St Martin’s avifauna while driving from the one to the next birding site. Up to you, we’re happy to showing you St Martin’s birds any style.